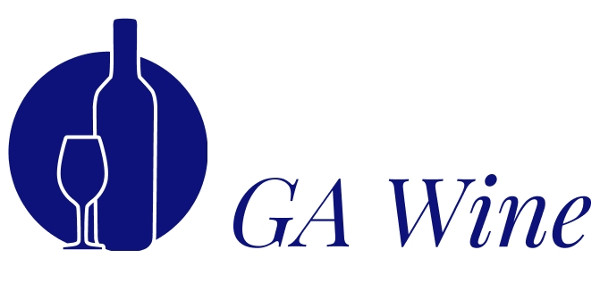 GA Wine is a Port Elizabeth based wine merchant under the stewardship of Gena Alder. 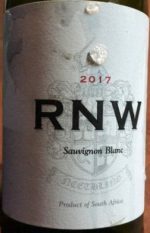 RNW Wines – with the easy on the pocket RNW Wines you will taste our love for wine, family and friends in every single bottle. Rikus Neethling Wines was established in 2008. Owner and winemaker Rikus Neethling has completed B.Sc Viticulture and Oenology at the University of Stellenbosch in 2006. RNW produces mainly dry white and dry red wines from the best grapes sourced from the Helderberg and Stellenbosch wine regions. We proud ourselves on only delivering the best this incredible terroir delivers. Bizoe Wines – high quality wines which are the creation of vintner Rikus Neethling, who takes a hands on approach to his artisanal winemaking. Derived from the French word Bisous – meaning little kiss – the Bizoe boutique wines will offer just that, something that you just can’t forget! Discover the Bizoe wine affair, where our unique wines will lure you into the Cape Winelands and into the welcoming lives of our big hearted people. Through Bizoe wines, you will become part of our world – the bright blue skies, rolling green hills draped with lush growing vineyards, majestic mountain backdrops – all playing a part in making this a world renowned award winning terroir. The ‘Less is more’ philosophy truly reveals what Bizoe believes in. Only small quantities are on offer from the best selected grapes to create the ultimate wine for yet another unforgettable encounter. 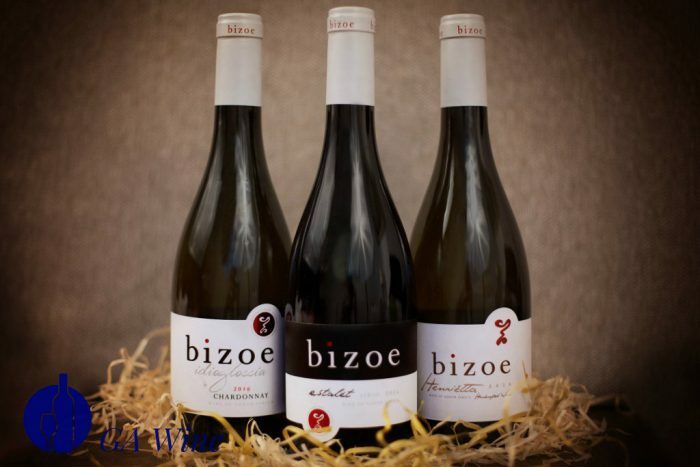 Bizoe handcrafted wines are aimed at the top-end market and will delight and impress all around with its delicate bouquet, ideal balance and fruity aromas.